Massachusetts health officials are significantly expanding addiction treatment, adding nearly 400 long-term recovery beds devoted to people who suffer from both addiction and mental illness. The recent move aims to address a major failing of the current system: Addiction programs typically lack the expertise to also treat the depression, anxiety, and trauma that often underlie and perpetuate drug use. Once fully in place, expected over the next few months, the program will also increase access to longer-term treatment, another gap in the system. The state Department of Public Health has contracted with 26 community-based agencies across the state, from Greenfield to Fall River, to open 398 treatment beds intended for monthslong treatment. The program is expected to cost about $33 million a year in money from the state’s Medicaid program, MassHealth. “We are pleased to support these new specialized programs as they expand access to critical recovery support for individuals seeking treatment for substance use and behavioral health needs,” Governor Charlie Baker said in a statement. Many people can recover from addiction with short stays or outpatient treatment, but others need months in a therapeutic environment to rebuild their lives, especially if they’re also struggling with mental illness. State data show that people with a serious mental illness are six times more likely to die of an overdose, and that a high percentage of people enrolled in addiction treatment had prior psychiatric illness. But while there are a small number of “dual diagnosis” beds for such patients, those tend to be short-term. And while residential recovery homes have some ability to manage mental illness, few have the expertise to equally treat both mental illness and addiction, DiGravio said. In expanding addiction treatment over the past few years, the state has focused on short-term programs — detox and post-detox acute care — which typically last a few days to two weeks. From 2015 to 2018, the number of short-term treatment beds increased 41 percent. But many people leave these programs unready to resume productive lives, and often have trouble finding residential care. The number of long-term beds went up only 5 percent from 2015 to 2018. There are currently about 2,300 beds in recovery homes where people stay for several months. No existing program is comparable to what the state is rolling out now, officials said. The state has established a new level of care, called Co-occurring Enhanced Residential Treatment. Participants must be diagnosed with a mental health disorder as well as moderate to severe addiction. The programs will offer substance use and psychiatric treatment, evaluating the need for medications and coordinating the medications for psychiatric and addiction treatment. That will include offering methadone, buprenorphine, and naltrexone to those with opioid use disorder. The programs will continue to work with people after discharge, helping them return to work, school, and community. 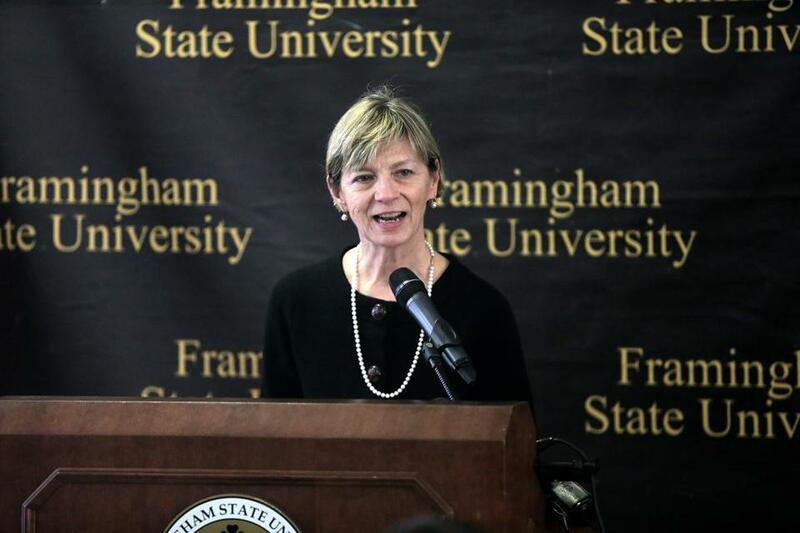 “These community programs will allow us to remove barriers to treatment for people with co-occurring disorders and provide them with a structured, 24-hour residential setting to assist in their recovery,” Health and Human Services Secretary Marylou Sudders said in a statement. Those seeking treatment for addiction are urged to contact the Massachusetts Substance Use Helpline at 800-327-5050 or www.Helplinema.org.